The main structure is X, Y, Z axis feeding system which are work head, internal grinding head and exteral grinding head. The feature is X, Y, Z axis servo transmission or 2axis (XY, XZ) move simultaneously in order to reach high precision grinding process requirement. This machine adopts oil-water separation and high-rigid box structure designed，non assembling tolerance，high rigidity. The lubrication oil and coolant is separated to collect from outside the machine，in order to eliminate vibratory and hea，t increase the efficiency of oil collection，to enhance the cooling effect and increase stability. 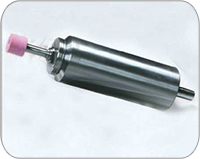 The cartridge spindle in work head is supported by P4-class precision double roller and angular contact ball bearing. 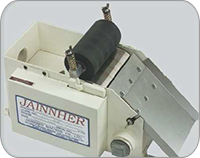 It is to shorten grinding time，improve grinding accuracy and expansion grinding field. Y，Z axis adopts UP class roller linear guide-way，automatic forced lubrication system and oil cooler system. 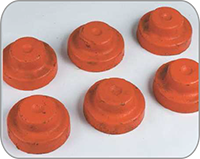 External，internal wheel use high speed，high precision and low vibration motor. 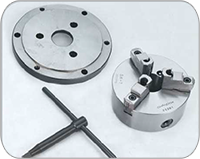 Y，Z axis wheel spindle can be chose optional build-in type spindle，high speed and small vibration can be reached high accuracy workpiece after grinding. 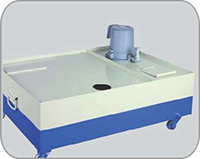 This is high accuracy rotary table with the design of double leads and bearings, it is suitable for heavy grinding procedure and continuous process. Good abrasion resistance, no need to adjust backlash within 2 years. Repeated positioning accuracy can be reached 0.001∘. It satisfies fast positioning grinding requirement. 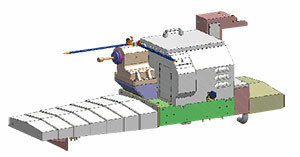 External grinding horizontal feeding system Y axis. External internal grinding horizontal feeding system, Y/ Z axis. Y, Z axis adopts UP class roller linear guide-way, automatic forced lubrication system and oil cooler system. 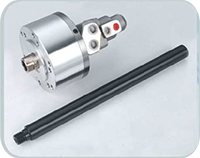 Direct drive servo motor transmission, C1 class double pre-tensioned ball screws and P4 class angel contact ball bearing and 0.05μ/m high-resolution linear scale. 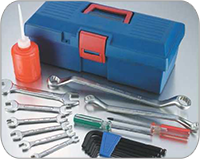 External, internal wheel use high speed, high precision and low vibration motor. 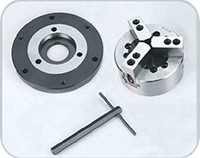 Y,Z axis wheel spindle can be chose optional build-in type spindle, high speed and small vibration can be reach high accuracy workpiece after grinding. 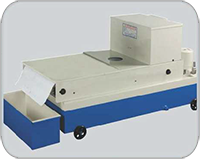 This machine is designed for motor vehicles and other transportation, energy, precision machine tool components, air / hydraulic components , precision measuring instruments, electronic/ optical instruments. This machine adopts oil-water separation and high-rigid box structure designed, high rigidity. The lubrication oil and coolant is separated to collect from outside the machine, in order to eliminate vibratory and heat increase the efficiency of oil collection, to enhance the cooling effect and increase stability. 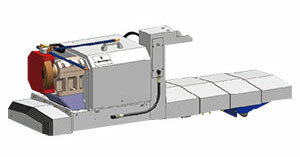 The main structure is X, Y, Z axis feeding system, they are work head, internal grinding head and external grinding head, the feature is X, Y, Z 3axes servo transmission or 2 axes (X, Y) (X, Z) move simultaneously, in order to reach high precision and complicated workpiece grinding process requirement. 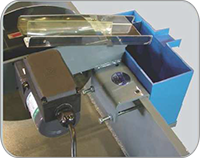 X, Y, Z axis feeding system uses high precision roller linear guide-way and double pre –tension ball screws. The repeated positioning accuracy is through servo motor, high precision ball screw, roller linear guide-way, angular contact ball bearing , coupling and automatic forced lubrication system. 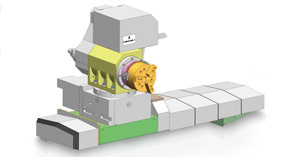 All axes slider adopt high precision roller linear guide-way, high precision and long service life features. 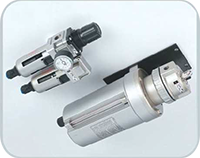 All sliding and rotating parts uses automatic forced lubrication, to ensure optimal machine life and accuracy.